Our health insurance agents want to make sure that you have comprehensive and precise information concerning a decision about your health insurance policy. 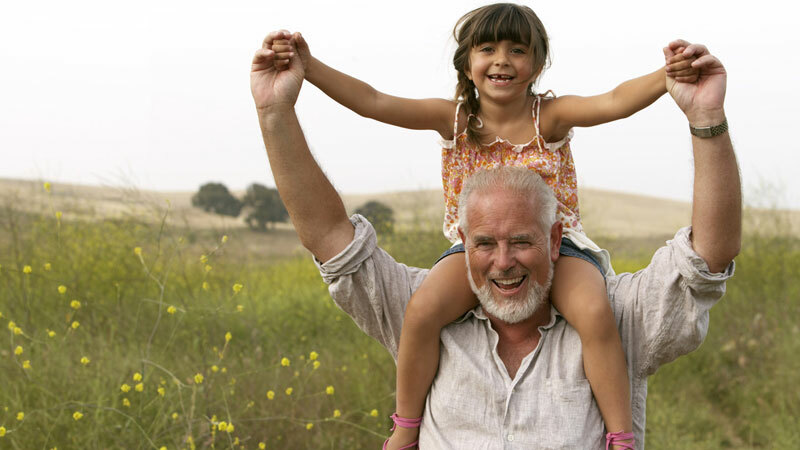 This is why we offer you the opportunity to get a quote for health insurance with us online. Just be aware of the fact that our agents can sit down with you and give you a quote as well. This quote may be more pertinent to your current situation. We are always available to answer any of your questions or concerns. Health insurance is one of the most complex items that you may have to deal with in your everyday life. The rising cost of health care over the years has put quite a constriction on most families financially. While the thought of going without health insurance is sure to scare you about an impending financial disaster should you or a loved one suffer an unexpected illness or injury. Because of the huge need for protection from such high medical bills, the health insurance industry has gained a lot of attention. 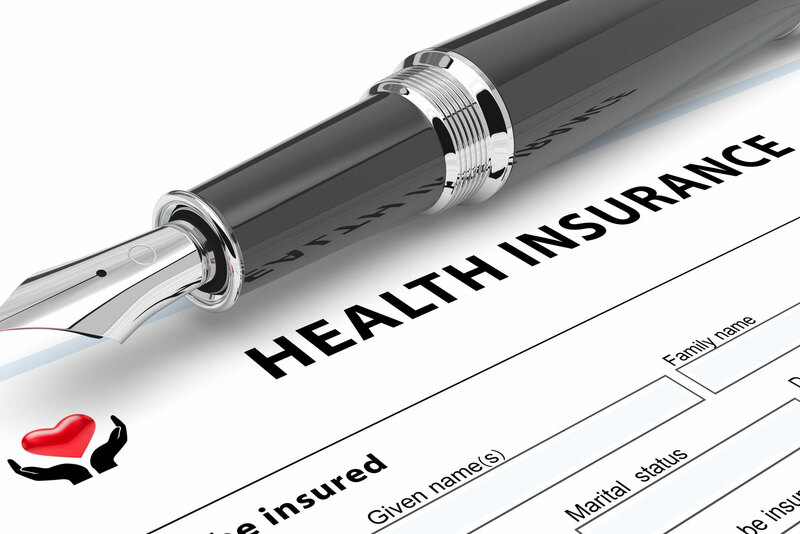 Many are seeking ways in which to make insurance both, more available and affordable. MCI Insurance is here to help you. Our agents strive to make sure that you and your loved ones are covered during your time of need. Compare quotes from a half dozen Health Insurance carriers and buy online using our new HealthConnect quoting tool! Bay City and Midland residents no longer need to repeatedly fill out forms to compare health insurance rates. Simply fill out the form below as instructed, and let our system generate quotes from the nation’s leading health insurance carriers such as Blue Cross Blue Shield, Celtic, Assurant Health and others! Once you’ve found the coverage that’s right for you, simply click APPLY to continue with your health insurance purchase! As always, you may Contact Us should you run into issues, or require assistance!